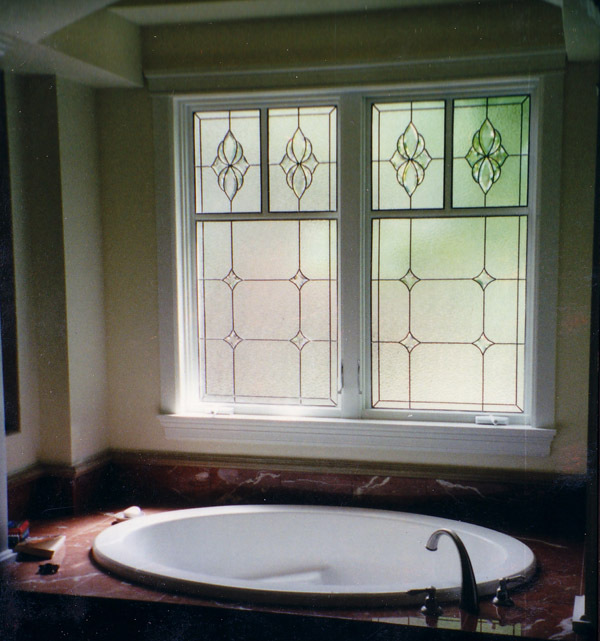 Scottish Stained Glass is pleased to offer a unique design experience for your stained glass project. 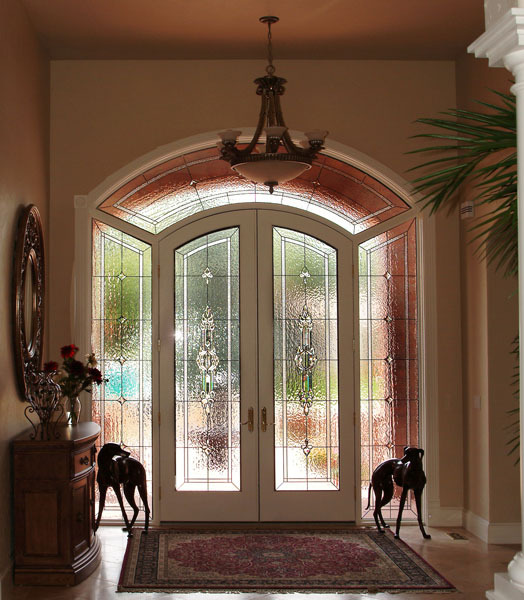 Our designers will come to your home anywhere in Austin or the surrounding cities and suburbs to design your stained glass window in the comfort of your own living room. 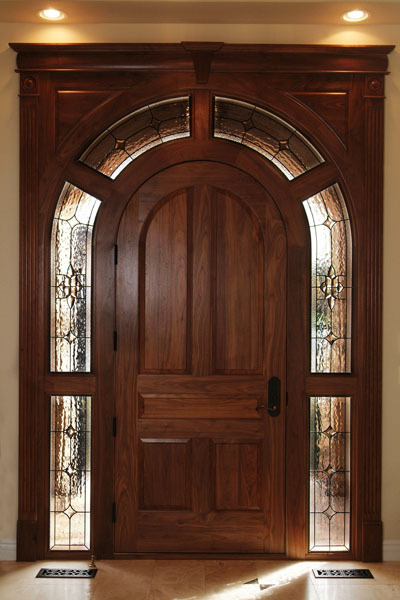 We will bring you photographs, samples and designs for you to get ideas from and then help you custom design a beautiful piece of stained glass, taking into account your own unique style and the architecture of your home. 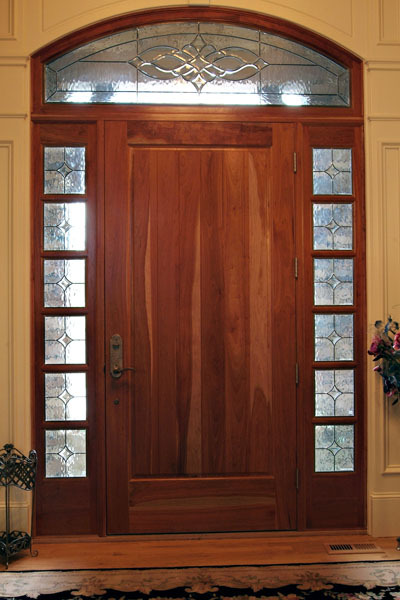 This service is FREE of charge to all our Austin stained glass clients. 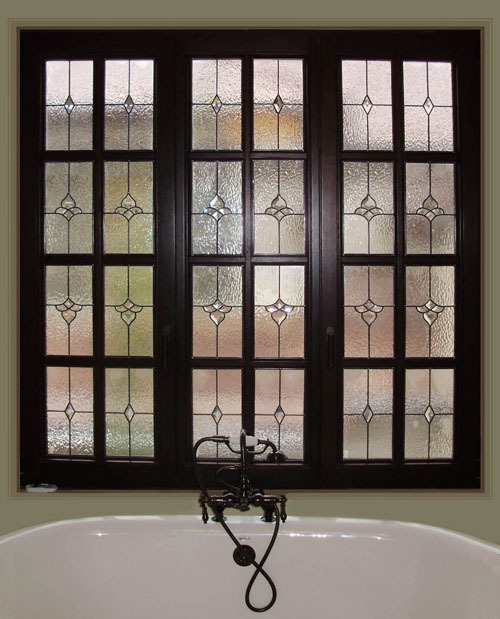 Austin stained glass clients also receive FREE installation on all stained glass projects. Austin, Texas is a diverse, culturally aware city scattered with talented musicians and thriving independent businesses. It is a cultural and economic center, with an evolving architectural interest. Skyscrapers are becoming a stronger presence in the skyline, but preserving the view of the Texas State Capital Building is a requirement. In Austin we value our local economy and rich history. There are also a plethora of neighborhoods which fill the city of Austin ranging from historic to suburban, trendy to traditional. 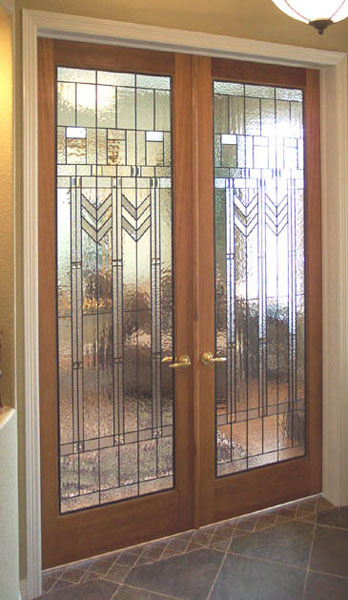 No matter which neighborhood you live in or which architecture styles you prefer Scottish Stained Glass can create a unique piece of art for your residence or business that is both aesthetically pleasing and functional. 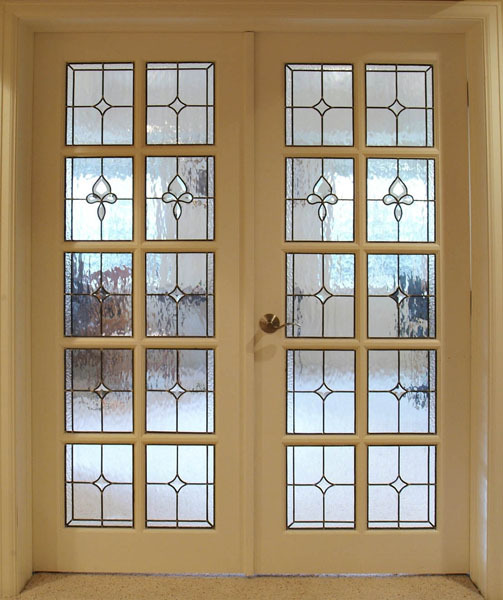 All our stained and leaded glass windows are custom-designed, making it possible to reflect both your distinctive style and the charm of your home. 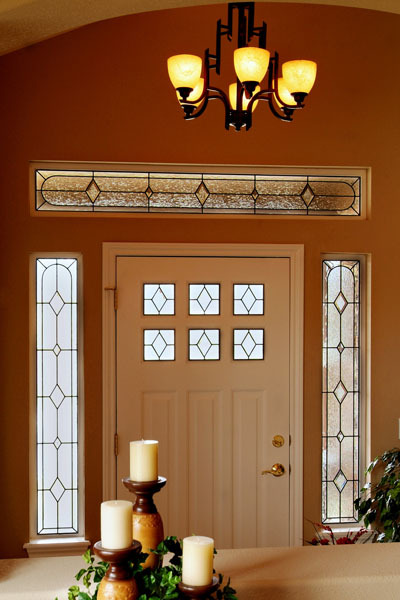 Within a larger city such as Austin, stained glass allows your home stand out and make an individualized statement while also staying true to its original integrity. Though all of our stained glass windows are custom made and designed per client, there are several general genres that have influenced and inspired some of our pieces in the past. 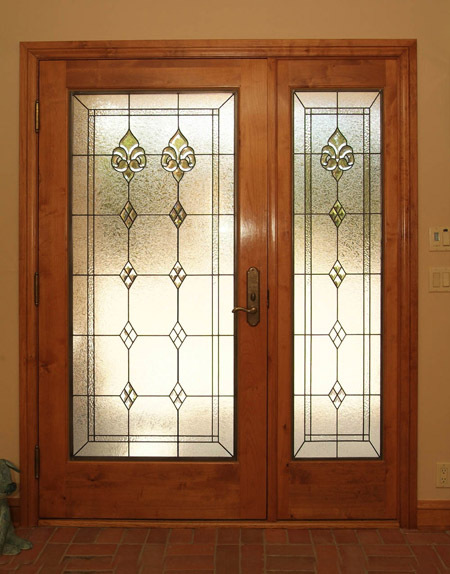 We have created Prairie Style inspired stained glass, Celtic stained glass, modern and contemporary stained glass, and traditional stained and leaded glass windows. Our designers always remember the importance of listening to our clients. 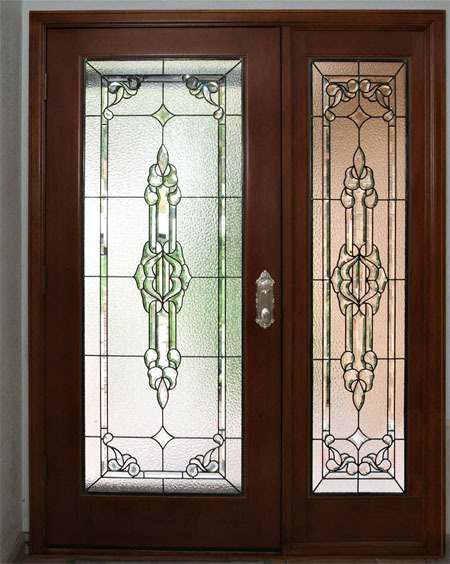 We want your Scottish Stained Glass window and door panels to reflect your personal style as well as your homes architecture in your window’s design. 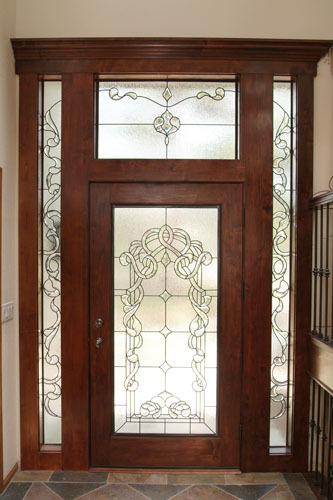 Many of our clients tell us that they had two reasons for installing stained glass or leaded glass in their Austin homes. Firstly they want to make a beautiful artistic statement in a window that had very little in the way of design features or perhaps looked out on a less than aesthetic view. Secondly and perhaps more importantly our clients want privacy from unwanted viewers looking in from the outside. 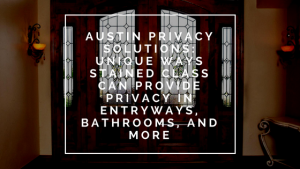 As many of our Austin homes are built closer and closer together, the need for window coverings becomes more and more necessary. 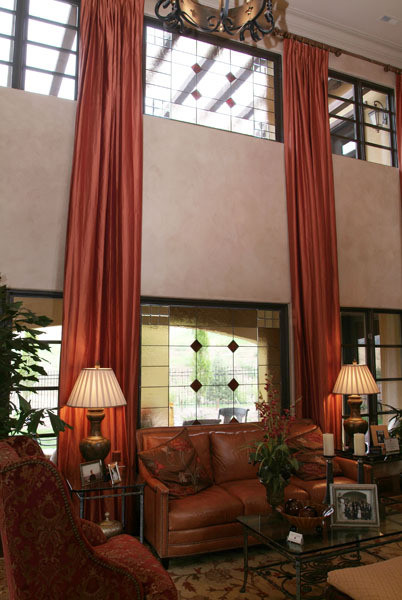 Blinds, shades and curtains will block the natural light so stained glass becomes a great choice, both for beauty and functionality. 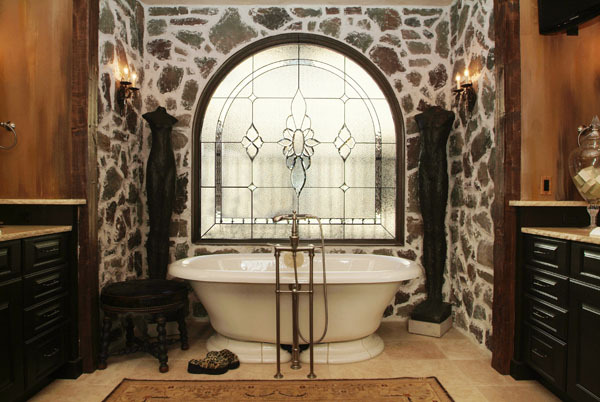 The obvious places in the home would be the entryway and bathroom windows, but stained glass can also be applied where there is no impending need for privacy. 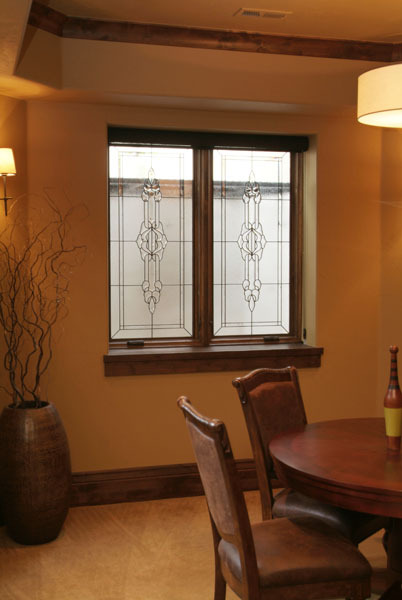 Basement windows are another practical yet unexpected location to apply stained glass. When available, it is important to maintain natural light in basements. 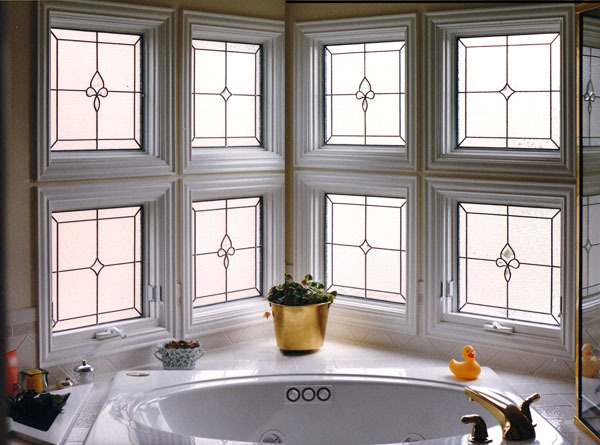 When there are windows in a basement, often times there are unattractive views of window wells that you want to avoid. 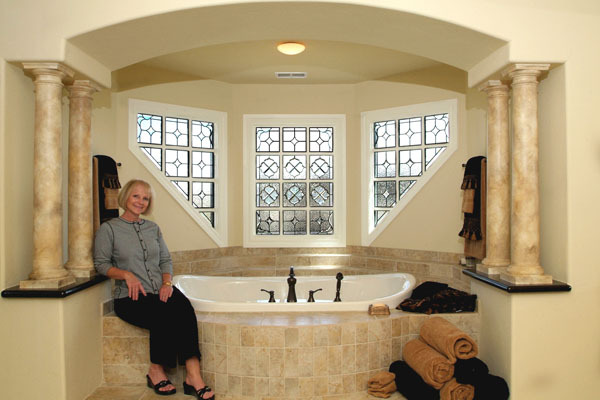 Scottish Stained Glass provides a solution that will allow that natural light to keep coming into the space while replacing the unpleasant view with a beautiful, customized piece. 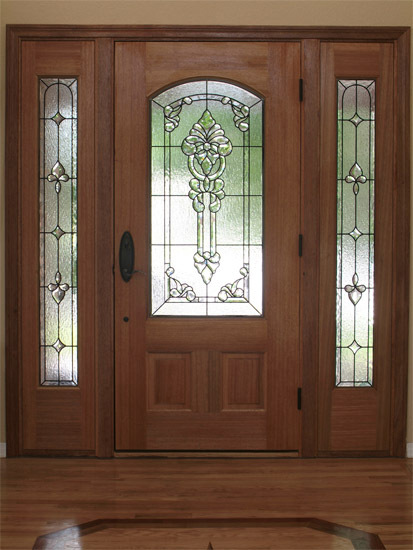 We have also installed many of our individualized stained glass pieces in kitchen cabinets and windows. 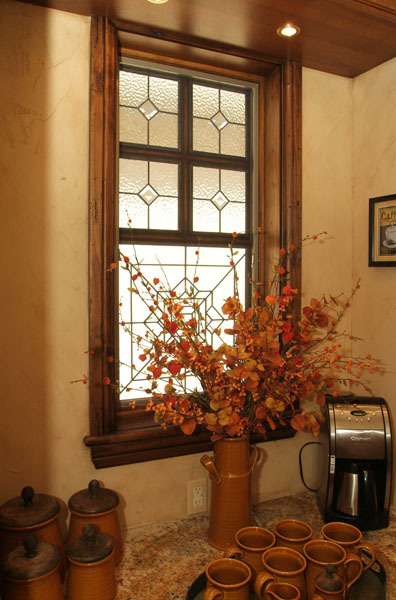 Stained and leaded glass in your kitchen cabinets is a great way to incorporate unique design elements, lighten up your kitchen as a whole, and show off your worldly spice collection. Do you have a custom piece from Scottish Stained Glass that you love and don’t want to live without? Don’t worry, we’ve got you covered. 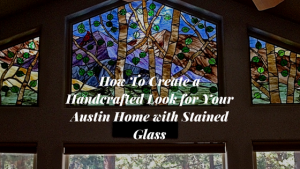 Many of our Austin residents love their stained glass pieces so much they don’t want to move without them, even though they do add property value to your resale price. 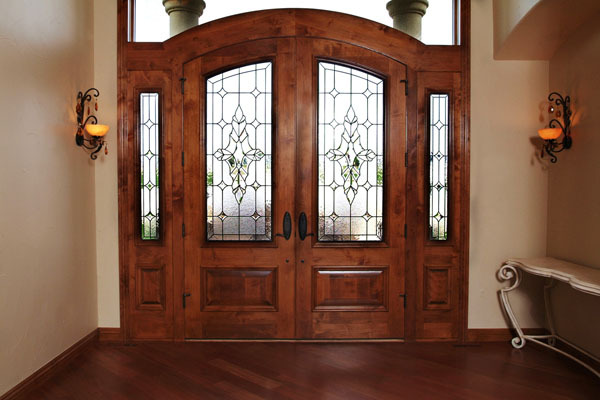 Simply schedule an appointment with us and we’d be happy to remove your stained glass windows and carefully transport them for re-installation. We serve cities throughout the Texas area for those moving out of Austin. We also serve many other cities across the nation, so if you’re moving out of state chances are that we can help with re-installation as well. The unofficial slogan of Austin, “Keep Austin Weird”, means to maintain and support a strong, independent, and local business culture. 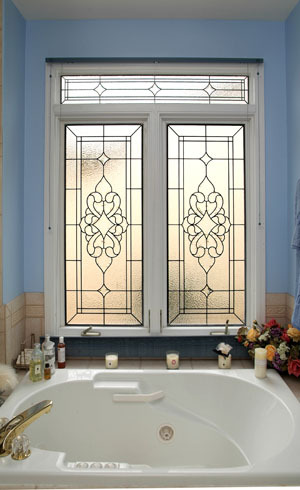 Scottish Stained Glass is a family owned and operated business. Though we are a local, family company, we are happy to serve the entire state of Texas, not just Austin. Other cities include Amarillo, Lubbock, Midland, Corpus Christi, San Antonio, Dallas, Houston and Fort Worth. The designers at Scottish Stained Glass will work with you personally to design high-quality, remarkable stained glass windows. 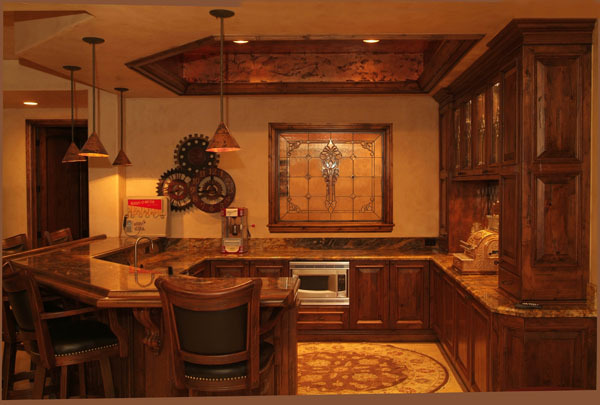 Our extensive and thorough design process allows us to communicate with you through mail, via computers, and in person with our unique in home design consultations. 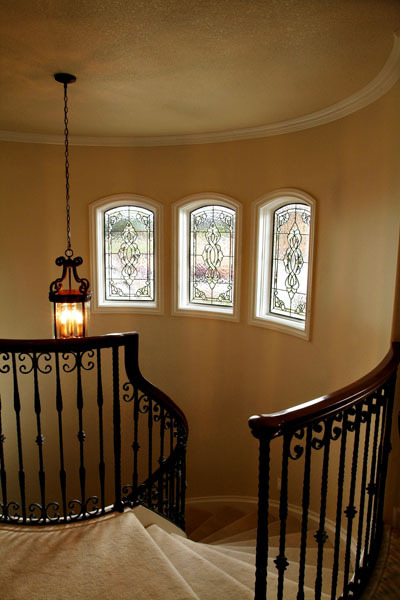 All of these steps ensure that your custom stained glass window design and installation process goes smoothly, no matter your location. We look forward to hearing from and working with you on your stained glass project soon! 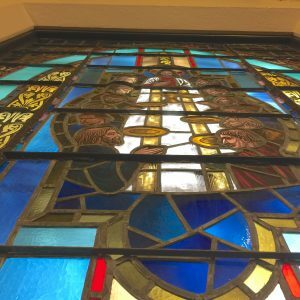 Stained glass can be a beautiful and meaningful way to add color and light to the interior of your church and establish your identity in the local community. 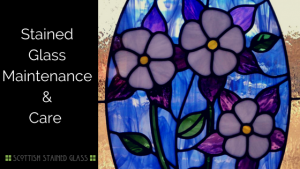 When you partner with Scottish Stained Glass for your project, you’ll have access to a team of skilled artisans and designers that will work with you to craft something that speaks to the values and beliefs of your congregation. 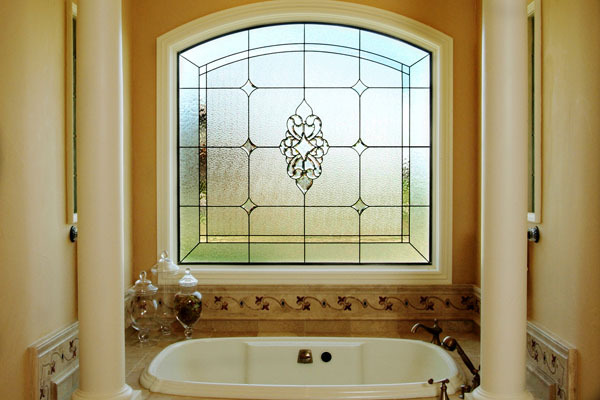 We’ve been trusted by dozens of religious leaders and board members from synagogues, churches, and temples in the Austin area on their religious stained glass projects and are known for both the beautiful results and attentive customer service we provide. For those who aren’t willing to replace their antique stained glass pieces, we offer premium stained glass repair and restoration services. 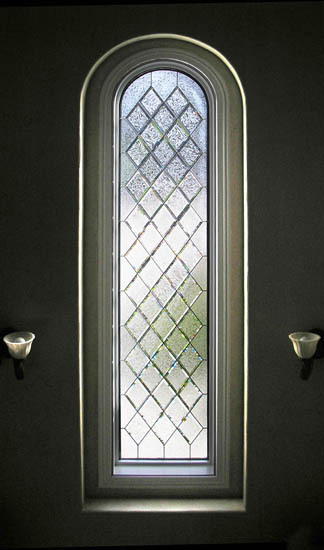 If your stained glass needs minor touch-ups or needs full-on restoration, we’ve got you covered. Our accredited restoration process is perfect for stained glass pieces showcasing deterioration which typically happens between the 75 year and 100 year mark. Once your antique stained glass undergoes proper restoration, we can actually add another 100 years to your stained glass’ life. You’ll be stunned by the clarity and luminosity once your original stained glass is restored and re-installed in your property! 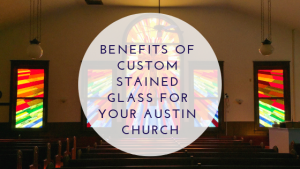 Restoration has been quite the popular process for churches located throughout the Austin area as many of these symbolic stained glass windows reach the age of deterioration. 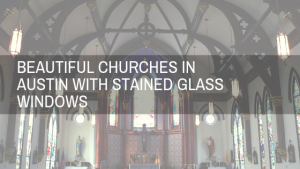 Don’t let your congregation lose a pertinent part of their worship process– restoration is especially important for religious stained glass. If you’re looking for a way to make your hotel, restaurant, or store stand out, you may want to consider adding stained glass to your building. Adding a stained glass sign to your storefront is a great way to make your business look interesting and creative and stand out from the crowd. 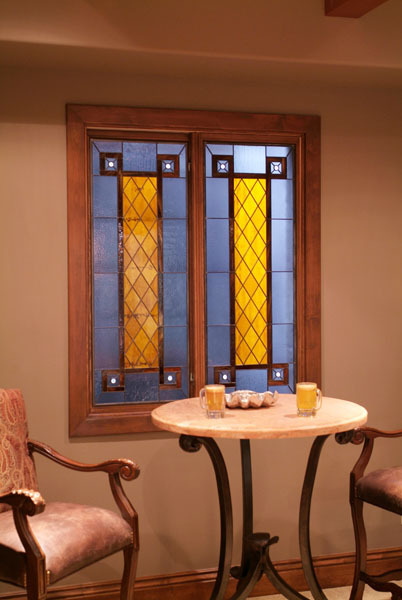 Or if you’re trying to create a vintage or antique look for your bar, pub, hotel, or restaurant, you may want to consider placing some stained glass lights or LED backlit panels. Just imagine how impressed your visitors will be when they see a beautiful stained glass work of art in your store! 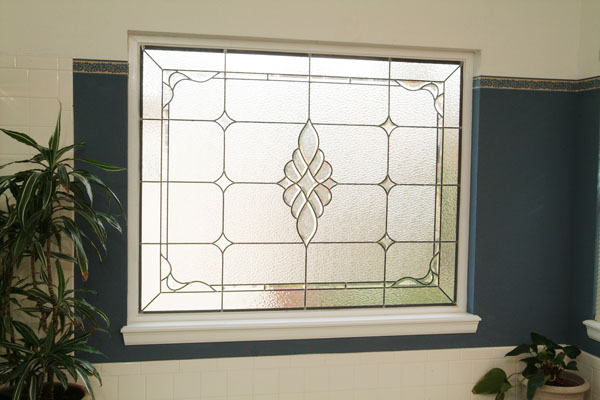 Stained glass is a wonderful medium for brand expression, promotions, and interior decoration. From entire ceiling, intricate facades to small stained glass details, your Austin business can really benefit from stained glass. “Thank You! Thank You! My bathroom remodel is almost complete and the stained glass got installed today. It’s more beautiful than I ever imagined. I also love the fact that you gave me a time frame but finished early. I wish I could say that about all the contractors involved in my project! Cudos to you all.” Amy D. Austin, TX. We provide free on-site consultations for all Austin residents in order to discuss project goals, priorities, and challenges. We’d love the opportunity to sit down with you to hand sketch all your design ideas and bring them to fruition. Contact us today! 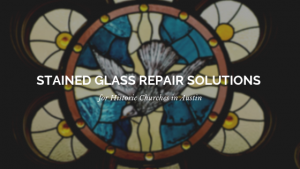 Austin Religious Stained Glass Repair: Where to Begin? 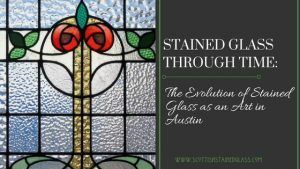 Scottish Stained Glass is providing Austin, Texas with the nation's finest stained glass windows. 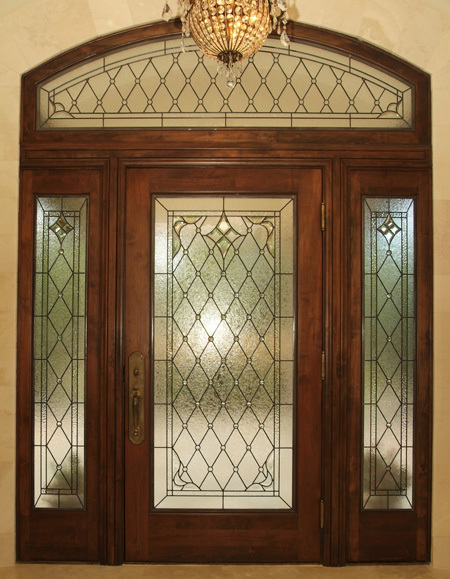 Our local artisans produce beautiful and functional stained and leaded glass windows for residential, commercial, and religious clients across the region!